Industrial and manufacturing plants & associated buildings often span over a large area and are susceptible to a variety of unique site conditions. On sites where soil is likely to compress or erode over time, ground improvement is often required to ensure future stability of foundations. Both new construction of plants, which involve the pre-treatment of soil, and existing plants, which involve the improvement or repair of soil and foundations, are candidates for various forms of grouting, including compaction grouting, chemical grouting, cement grouting, rock anchors, underpinning, and micropiles. 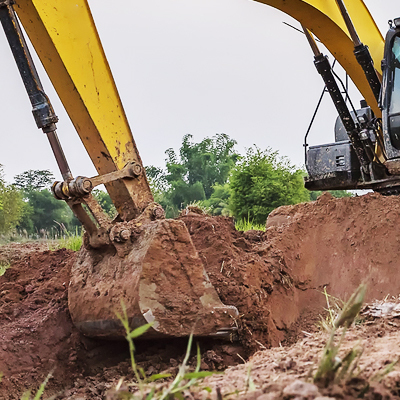 The new construction of plants on sites with inferior soil conditions also may require the installation of deep foundations, which allow for the transfer of load past weak soils to more solid soil or rock conditions. Gibson also provides a variety of construction methods to fill tank bottom voids, duct bank voids, repair unstable slopes, trench repairs and structure decommissioning. Gibson's Pressure Grouting specializes in ground improvement and deep foundation installation for industrial applications. Our engineers and geologists can determine the best and most cost effective solution to rectify nearly any situation. 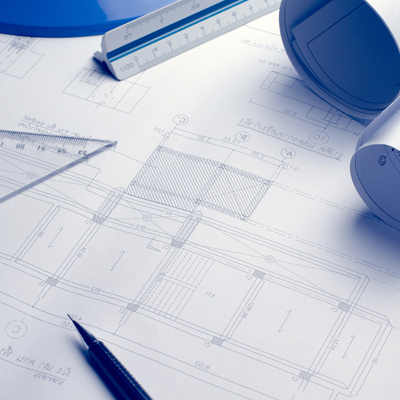 Contact us today for a customized solution for your project site.